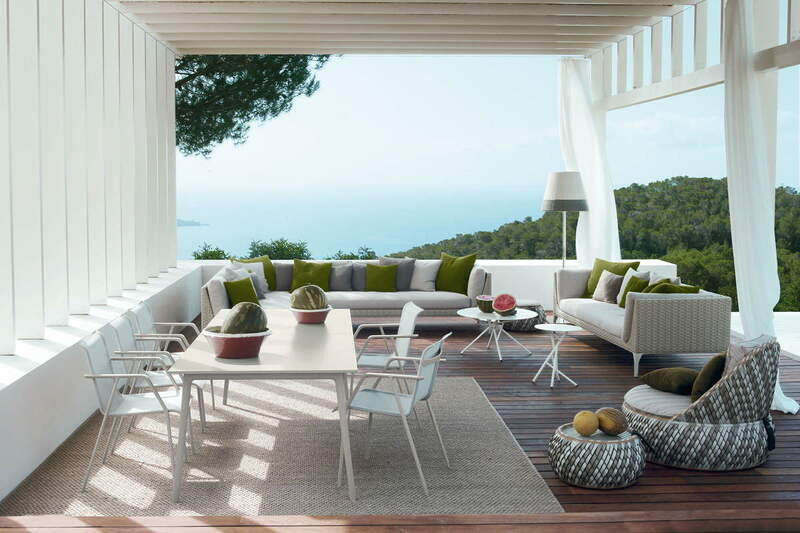 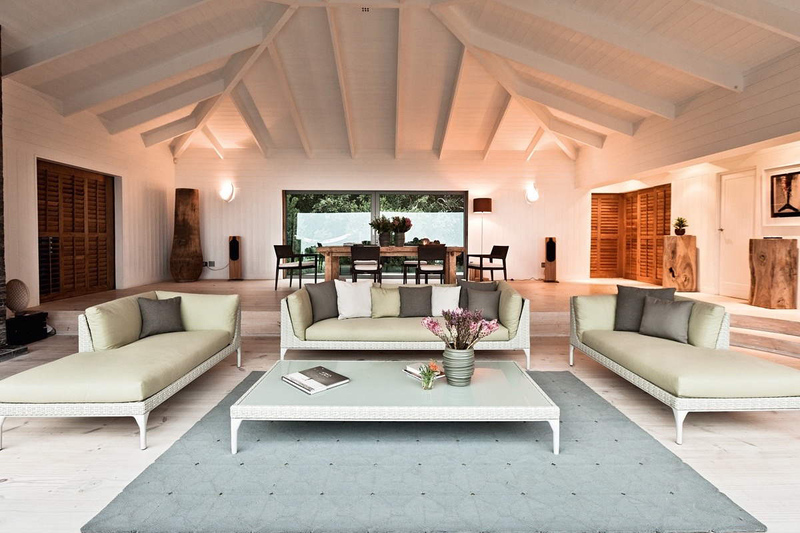 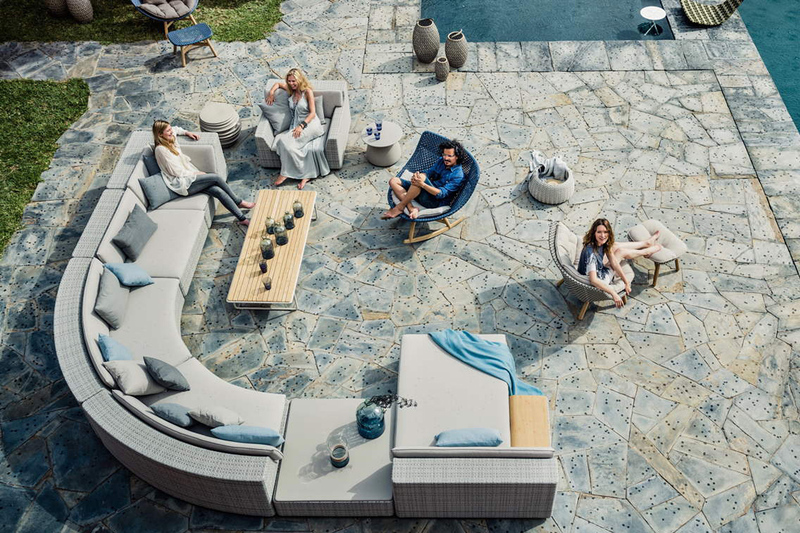 Dedon – Dunas Lifestyle – Quinta do Lago – Almancil – Algarve – Portugal – The Exclusive Official Stockist in the Algarve, with a large showroom in Almancil, showing an extensive selection of Dedon collections. 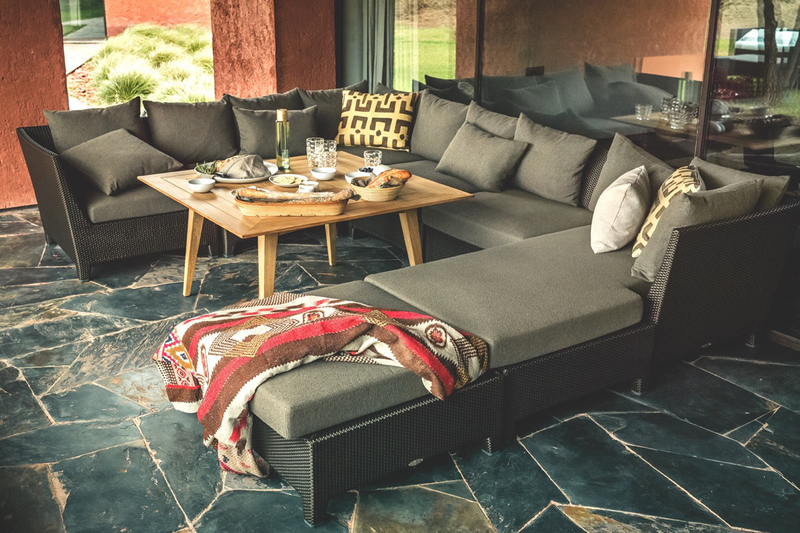 Dedon outdoor furniture creates open-air living rooms all around the world, inspired by the unforgettable cultures and countries experienced on their journey. 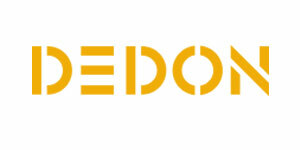 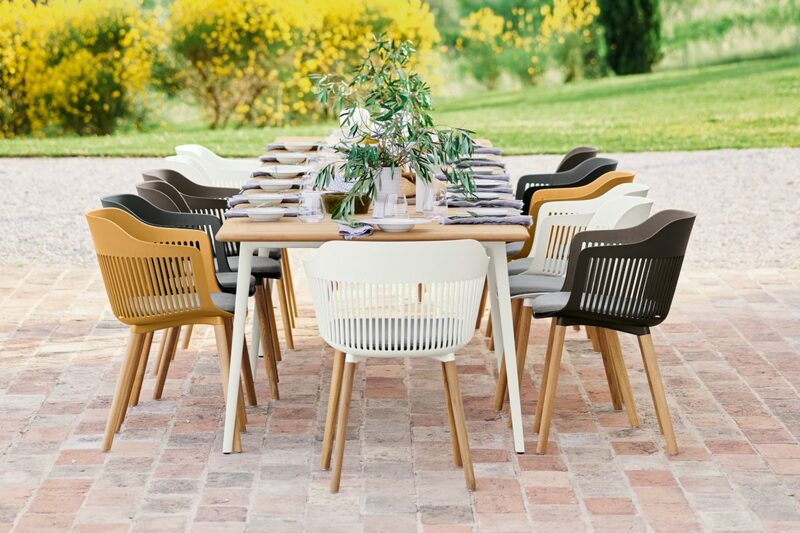 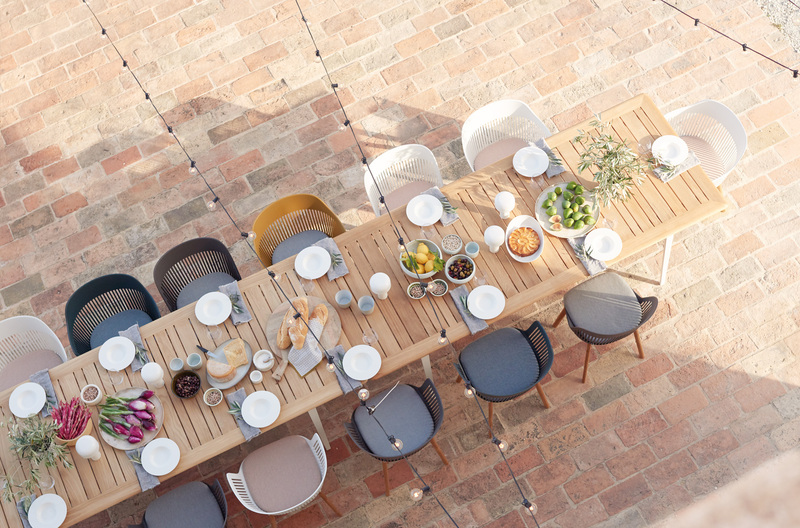 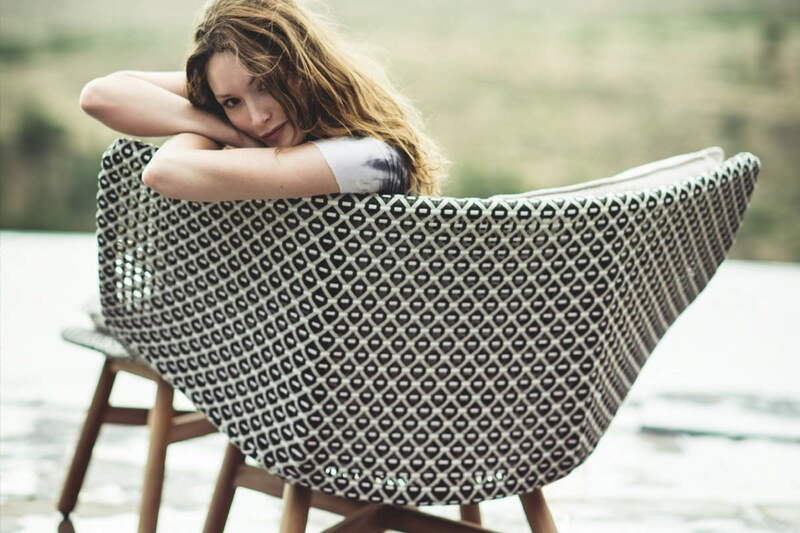 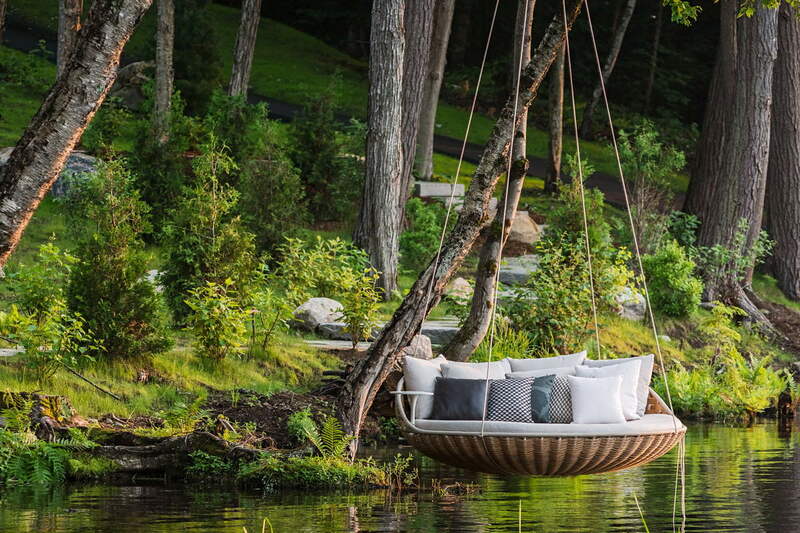 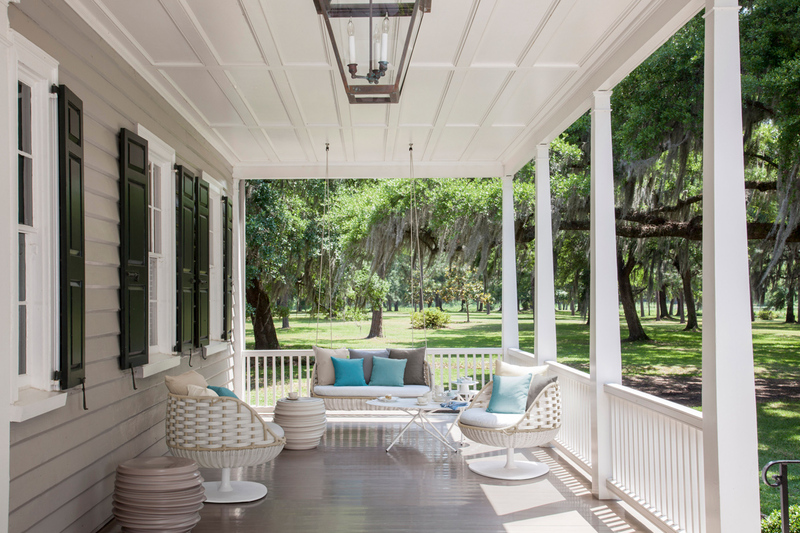 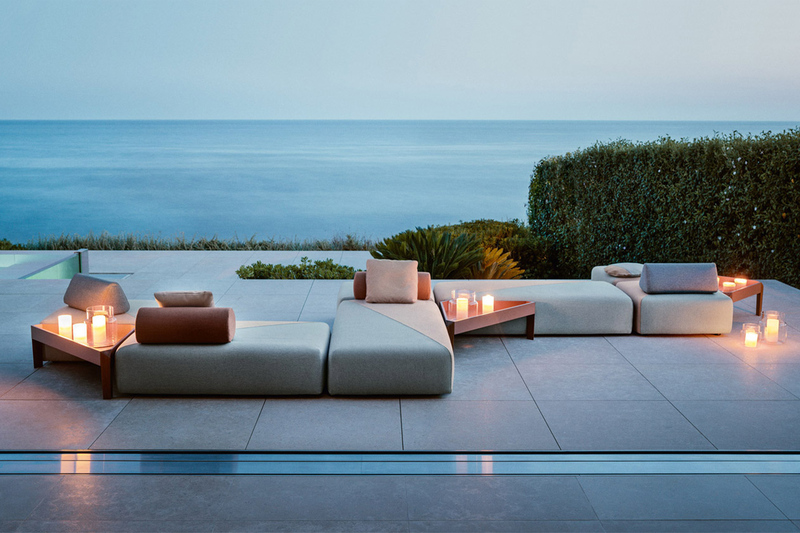 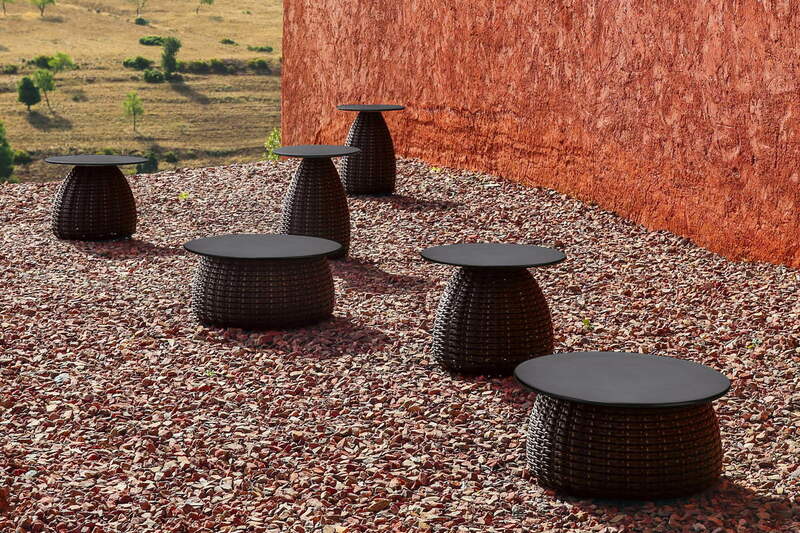 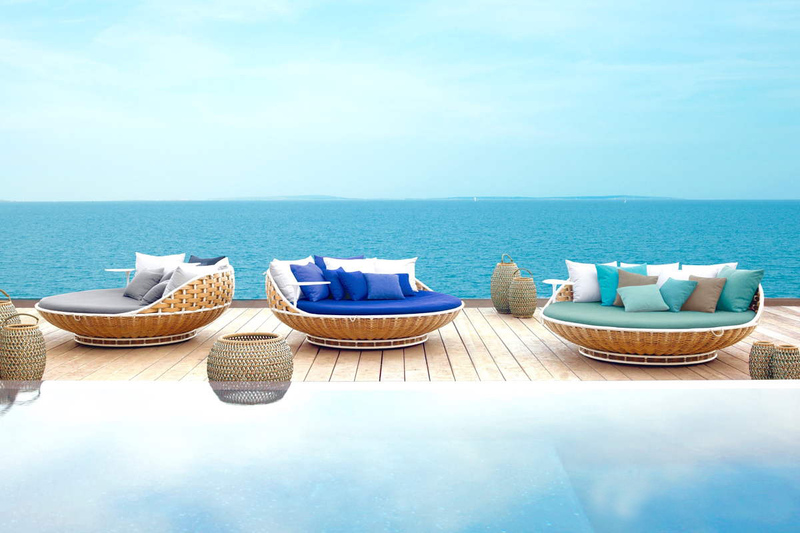 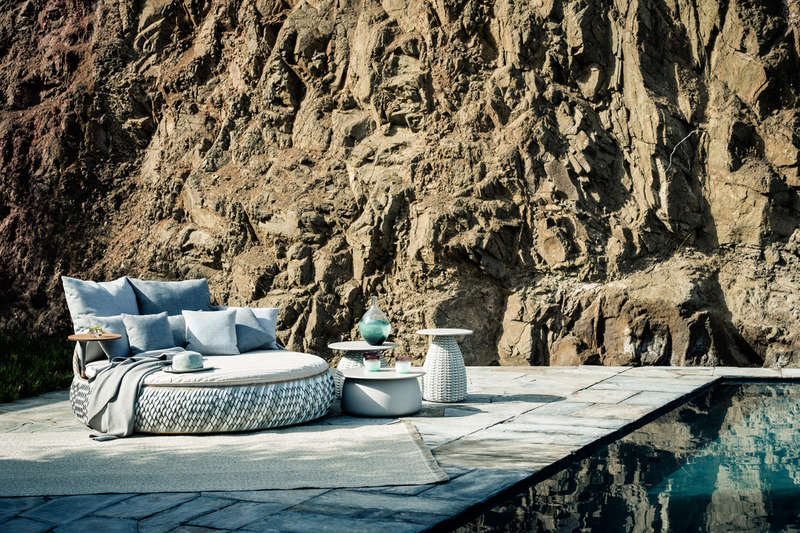 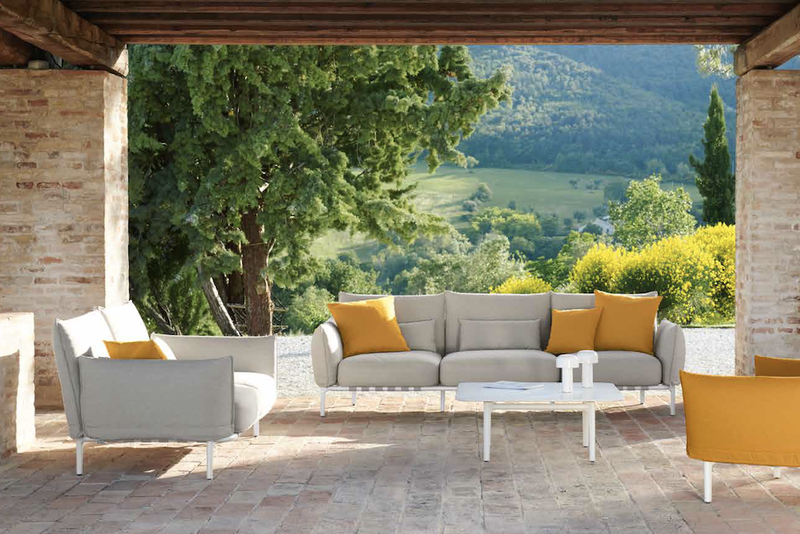 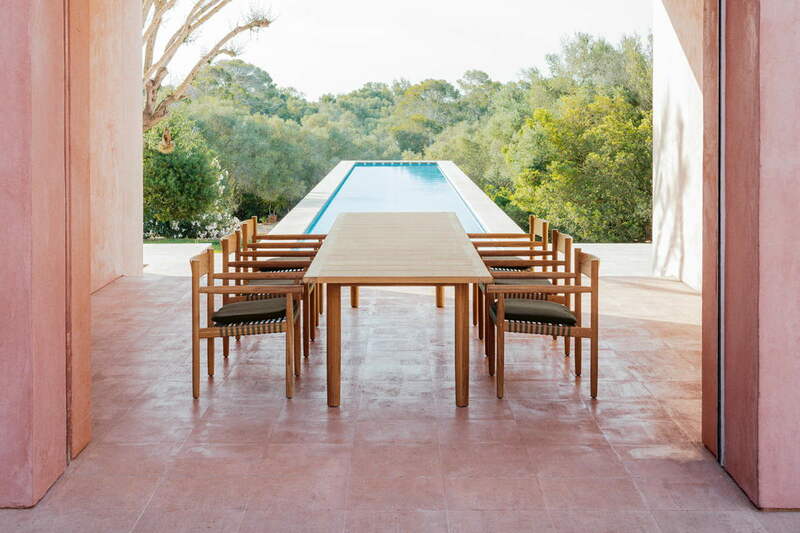 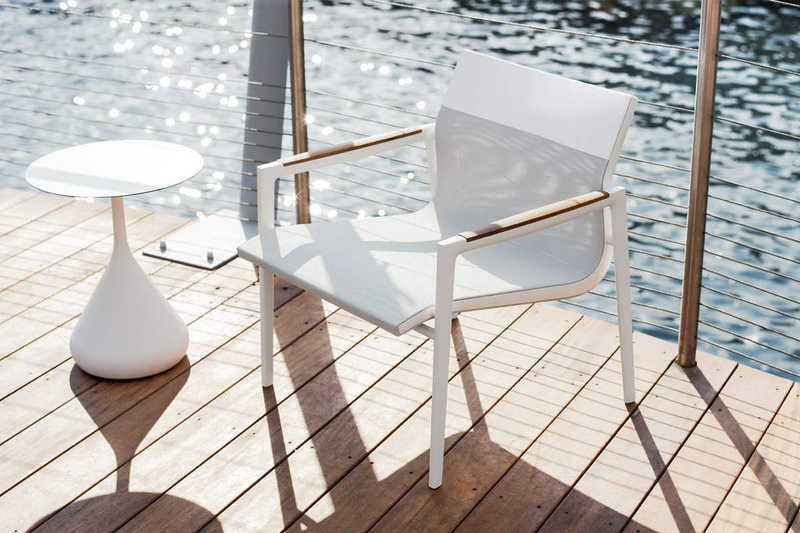 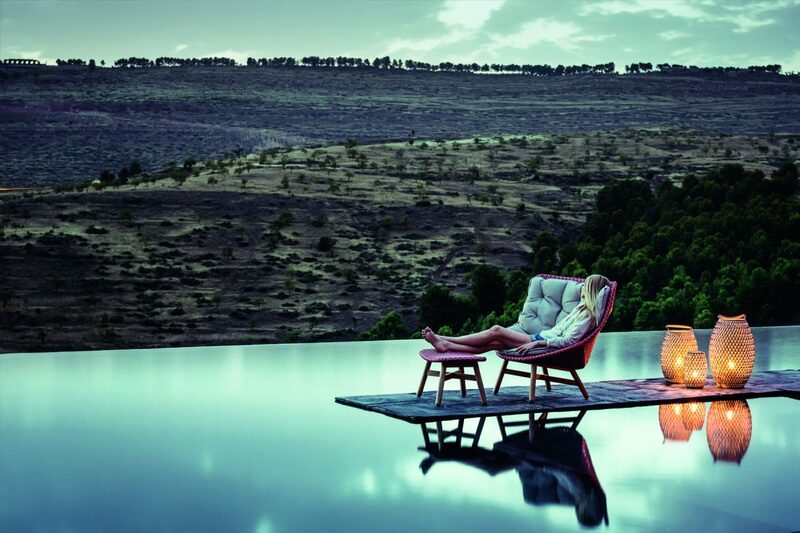 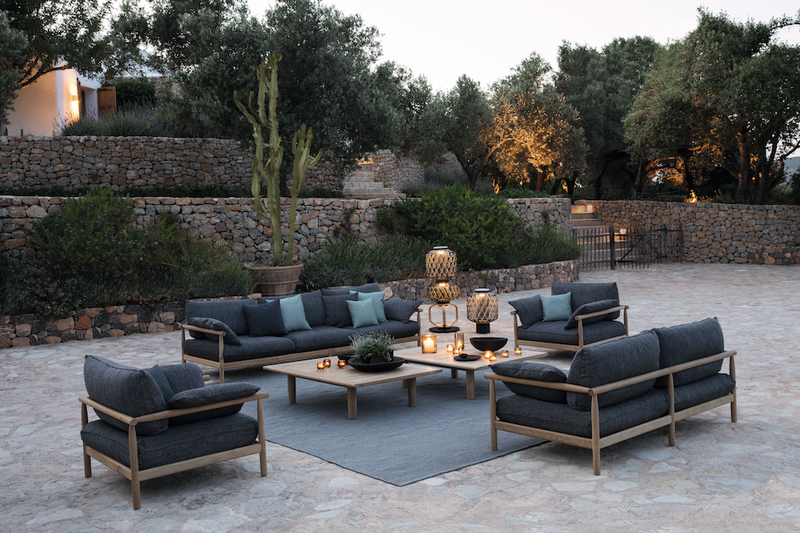 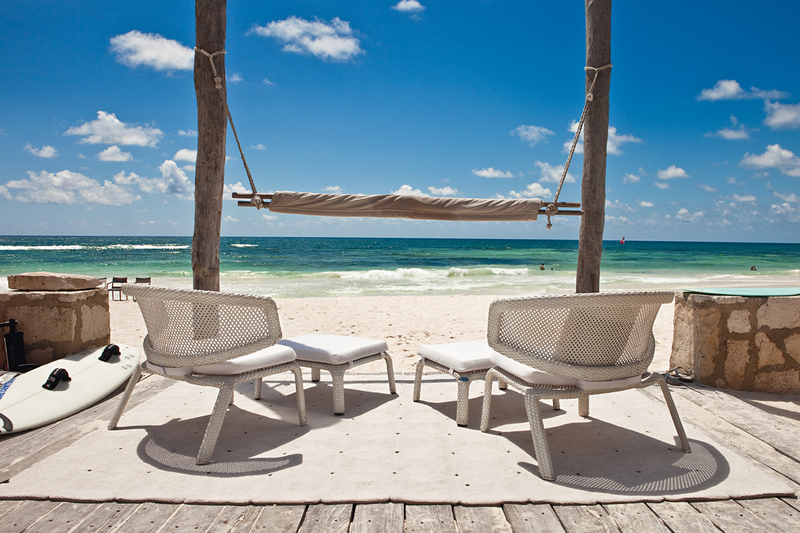 Founded by Bobby Dekeyser, the Dedon outdoor furniture collection is one of the worlds leading luxury outdoor brands, always innovative, fun, luxurious and immensely comfortable..